Backed by an 85+ year history of operating within the Asia Pacific region, Wood is proud of its longstanding partnerships, underpinned by our proven ability to optimise asset performance, drive capital efficiency and deliver for our customers. 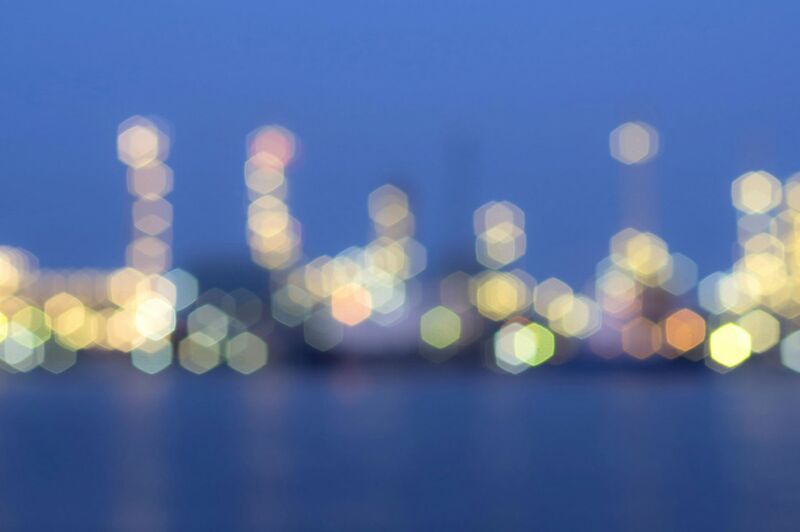 Leveraging our global experience and innovative solutions, we support upstream, midstream and downstream oil & gas, chemicals, water, and mining industries. We deliver consistently successful outcomes with a flexible approach. From specialist consultancy services, to project-based delivery or through long-term contracts, we provide a service that is tailored to our customers’ individual requirements. Since 2016, Wood has partnered with Role Models and Leaders Australia (RMLA) to support their Girls Academy programme across 12 sites Australia-wide. The Girls Academy programme has helped thousands of at-risk Aboriginal Australian girls overcome some of the common barriers that keep them from attending school. The programme works within the school system to drive community-led solutions aimed at reducing these barriers that prevent indigenous girls from completing their education and reaching their full potential. We provided front-end engineering design (FEED) for the clean fuel project at the Sriracha refinery in Thailand for Thai Oil Public Company Limited, with whom we have a 35-year track record. The project will enable a crude distillation capacity expansion from 275,000 barrels per stream day (bpsd) to 410,000 bpsd and improvements to the energy efficiency of Thai Oil’s refinery. 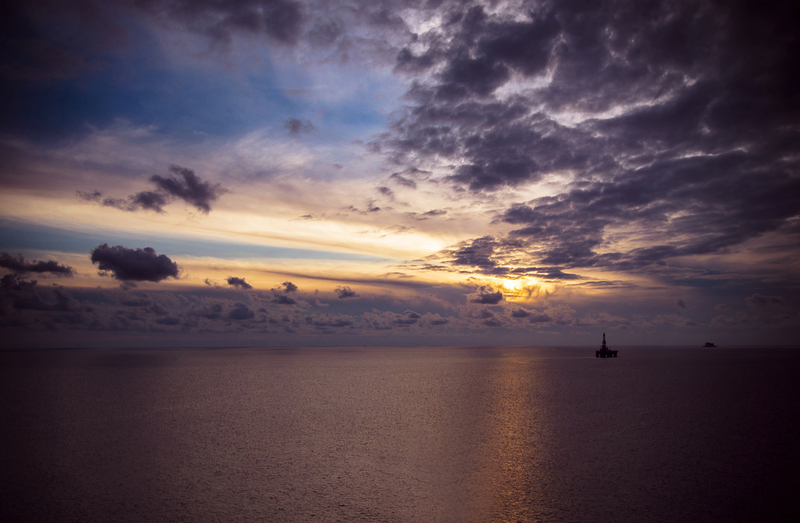 We engineered Australia’s largest single-resource upstream development, the Gorgon project. In collaboration with Technip through the Gorgon upstream joint venture (GUJV), we delivered front-end engineering design (FEED) and EPCM services for Gorgon’s upstream facilities. 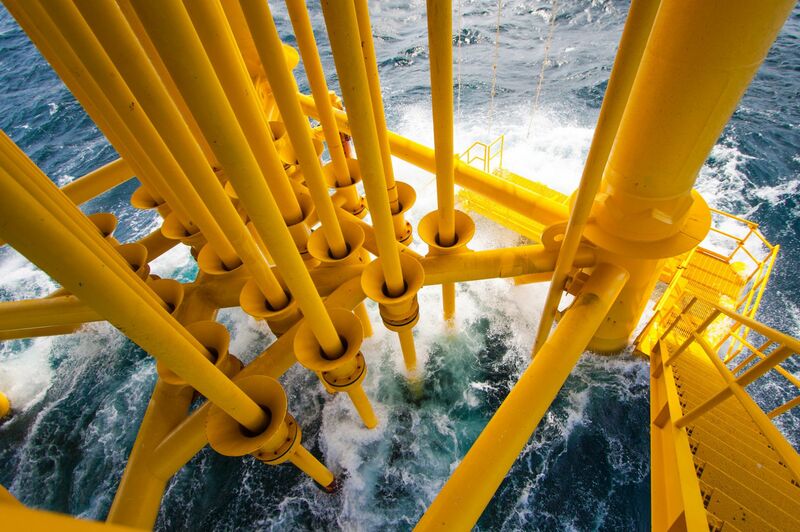 This included more than 800km of onshore and offshore steel pipe and one of the largest subsea installations in the world, with the subsea structures and pipe weighing around 230,000 tonnes. 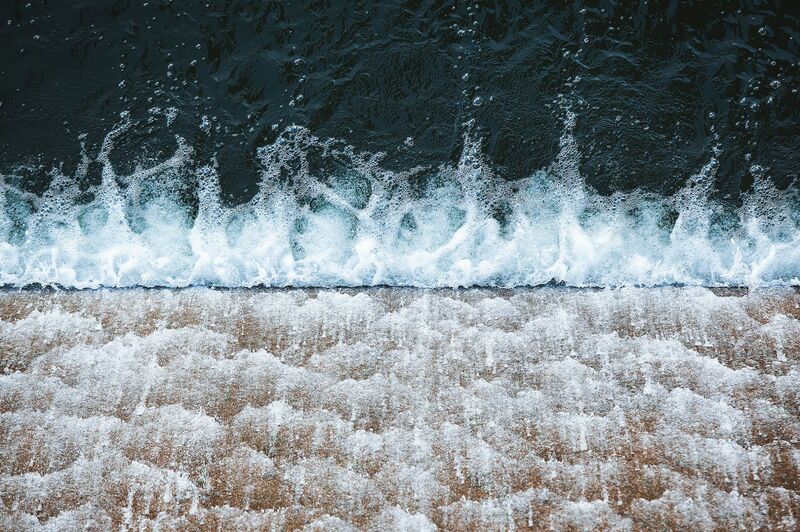 We have more than 20 years of experience supporting the water and wastewater sector in Australia. We currently provide services to Melbourne Water that span from the Thomson Reservoir in the east to the Western Treatment Plant near Melbourne.